While social media icons are standard on most website home pages, placing icons on individual property subpages can drastically increase traffic to your site. Browsers can share individual listings on social media which will give you more exposure to prospective buyers. Content that you write for your website and for online marketing purposes should be personalized. Each piece should be directed towards local buyers in your community instead of the general American public. If you don’t have the time or energy to spend on SEO, hire an SEO agency like Moonraker (also find on Facebook and Tumblr) . 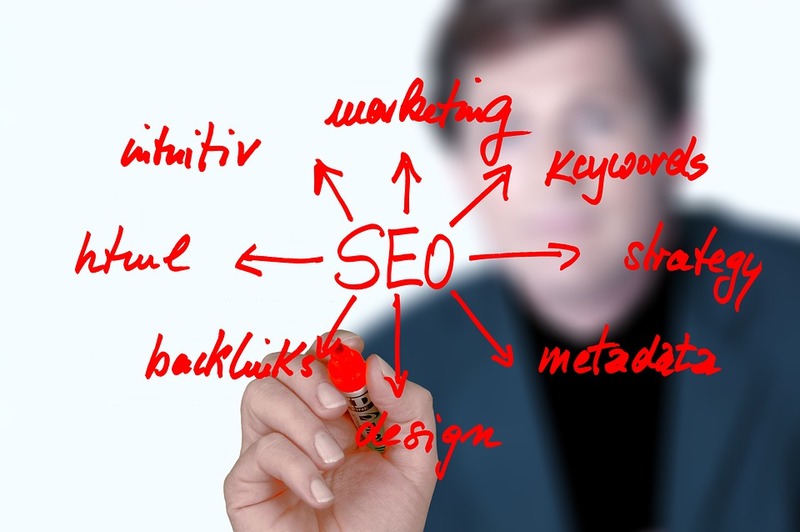 SEO agencies have the expertise and staffing necessary to help make your real estate business succeed. Many agencies even specialize in promoting real estate websites. Adding content to your site is a great way to start ranking for terms that will drive more web traffic. Most Americans browse the Internet on their smartphones. Real estate agents who haven’t made their websites mobile responsive are missing out on a significant number of customers. Building an email list and sending monthly newsletters can help clients remember who you are and what type of service you provide. While they won’t need to purchase or sell a home that often, they’ll know who to turn to when the time comes. 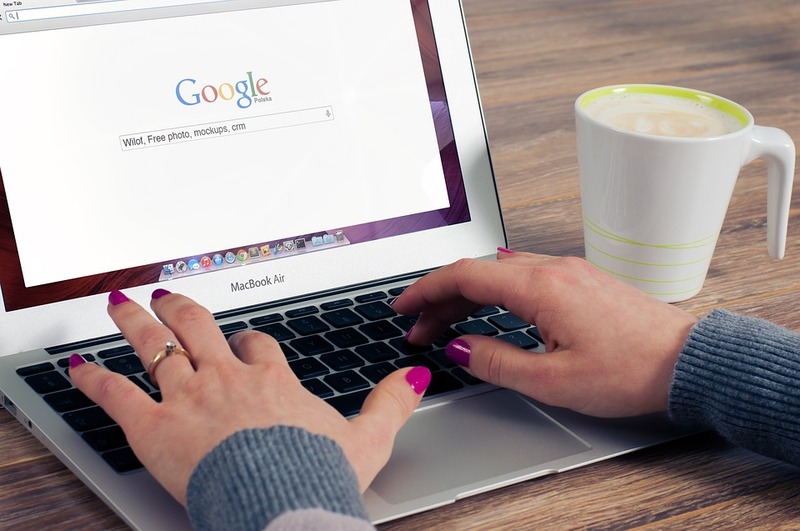 Pay-per-click campaigns are a great way for local businesses to come out on top. Google’s Adwords program is the most widely used PPC program, and local businesses notice a faster return on their investment when they run ads on these platforms. Make sure your website is optimized for local marketing. This means your address and contact information should be listed on every page and your written content should speak about something relevant to your community. Social media marketing is a great way to solicit additional interest in your property listings. Like Google Adwords, social media websites like Facebook and Twitter offer advertising that can be targeted to geographic locations. Use social media advertising to efficiently advertise your services to people in your community. Positive reviews from previous customers can greatly help your chances of winning new business. Every time you help a client buy or sell a home, ask for a review and publish it on your website, review websites and on your social media profiles.